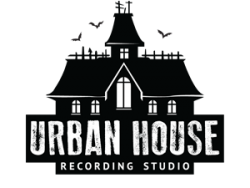 Urban House Studio is a professional recording studio, where we record and produce music. You can see more of our services here. 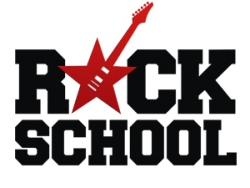 RockSchool Sofia - music community and school. We teach guitar, bass, drums, singing, piano, violin, bagpipe, music theory, heavy vocals, as well as studio engineering. We often organize concerts and help with forming and developing music bands. RockSchool Varna - music community, school and rehearsal. In Varna we teach guitar, bass, drums, singing, piano, violin and music theory. We often organize concerts and help the local music community with what we can. 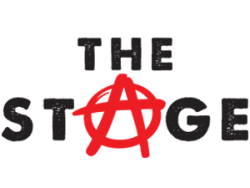 The Stage - a place for concerts, rehearsals, workshops, discussions, seminars and other interesting events connected with music. We have a stage and a professional P.A. system. We also offer equipment for rent. thUnderground - media for the Bulgarian underground music.